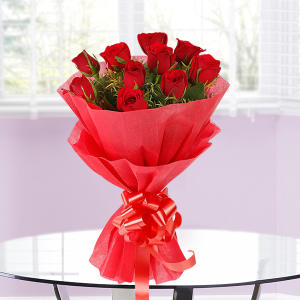 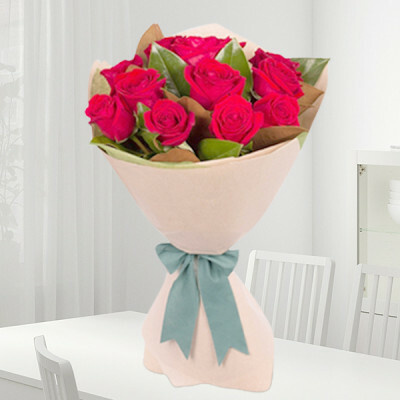 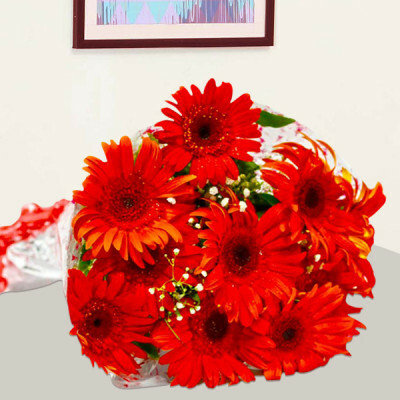 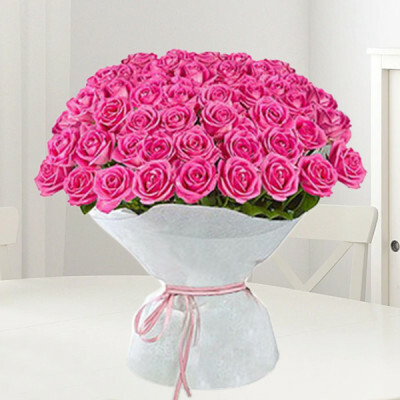 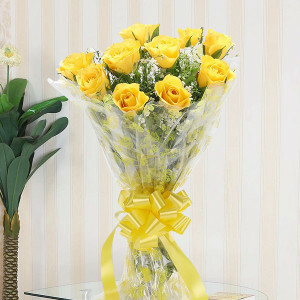 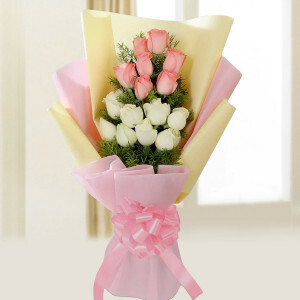 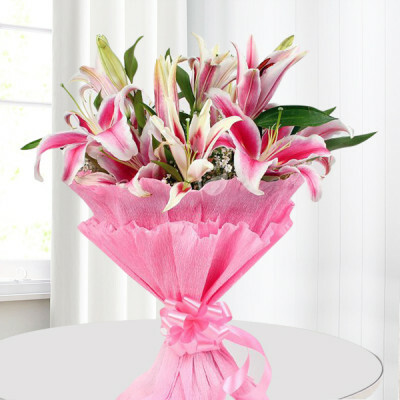 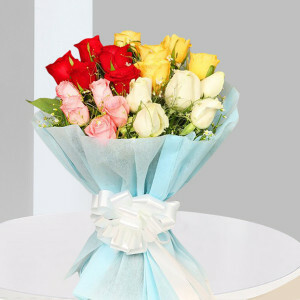 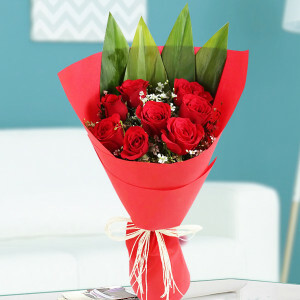 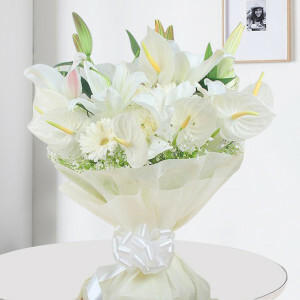 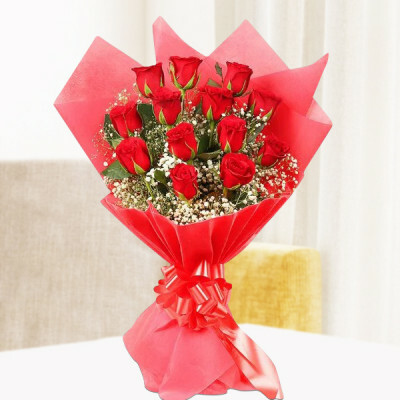 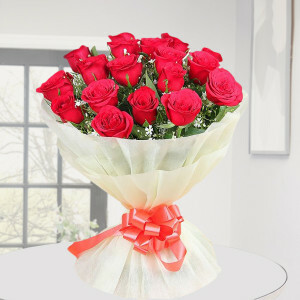 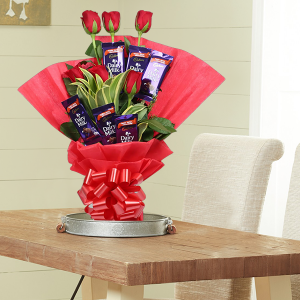 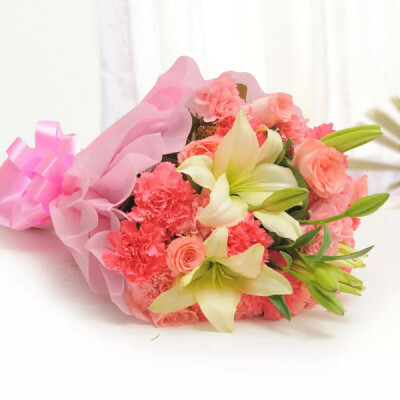 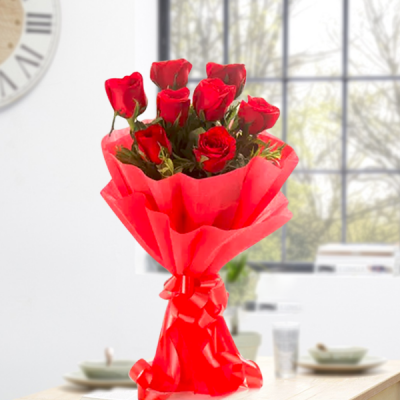 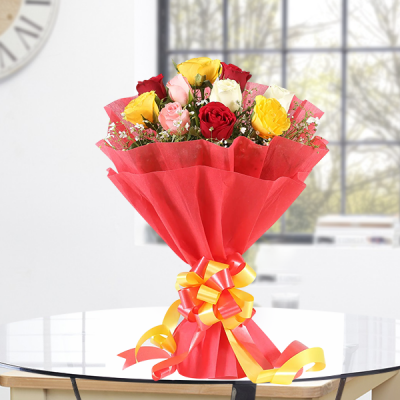 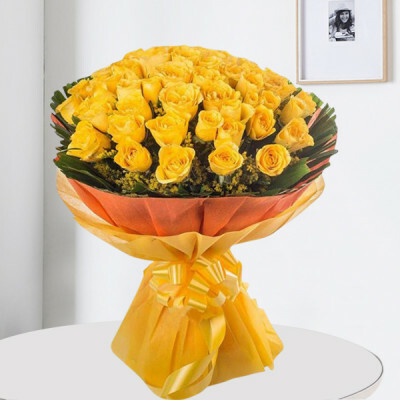 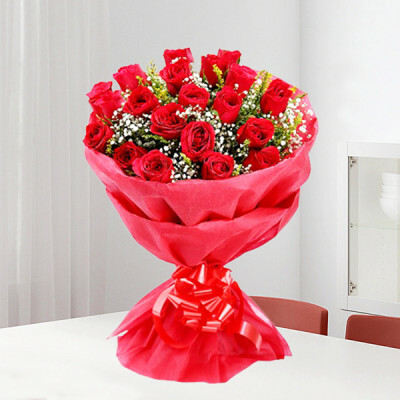 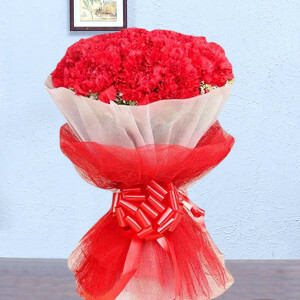 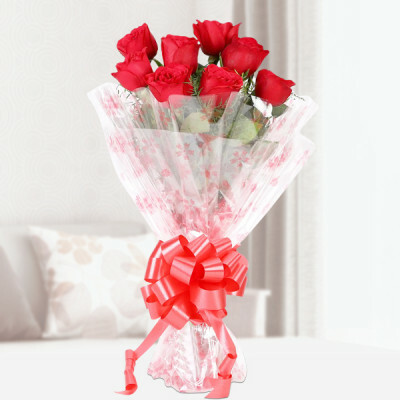 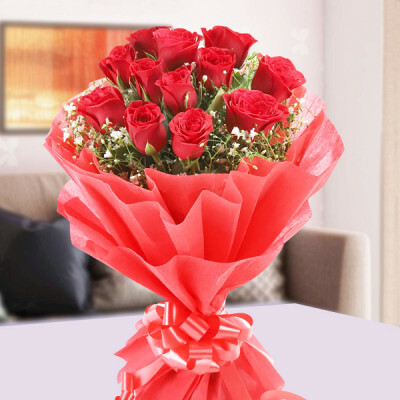 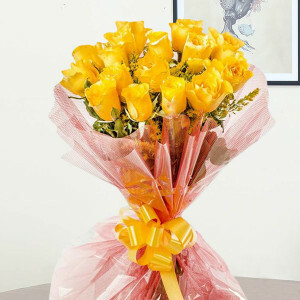 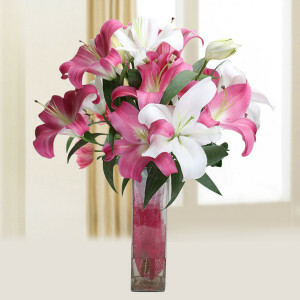 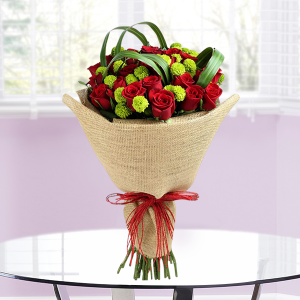 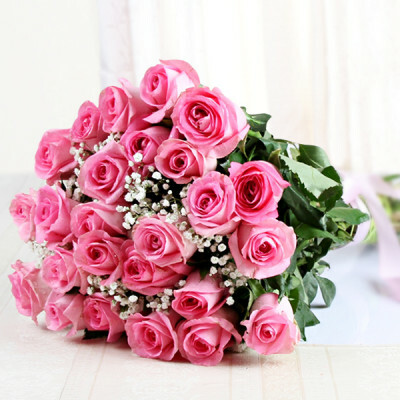 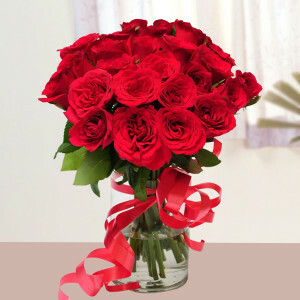 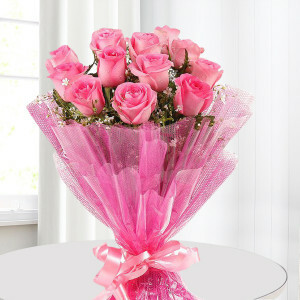 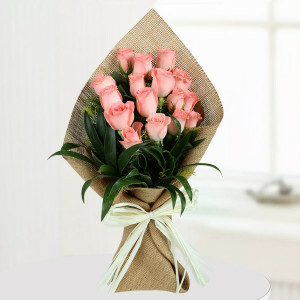 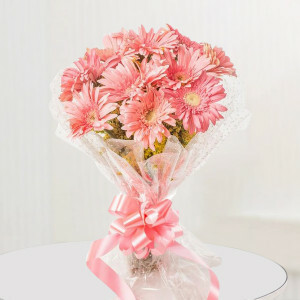 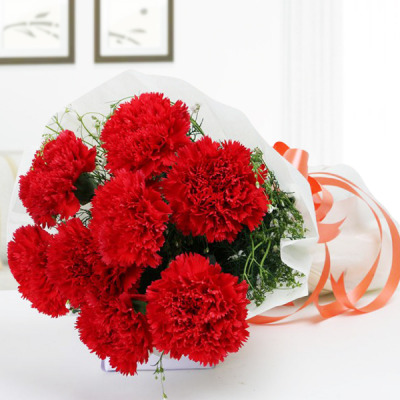 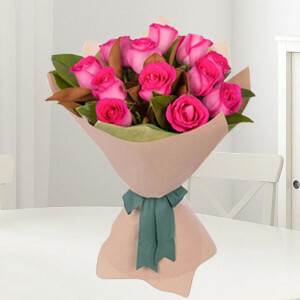 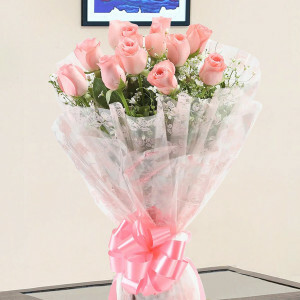 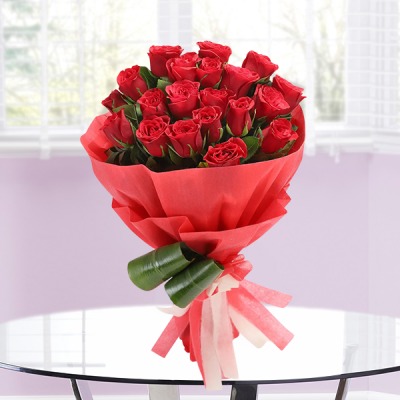 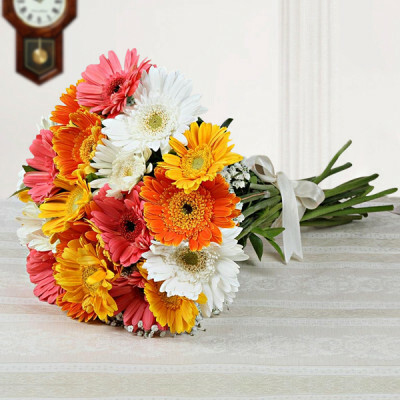 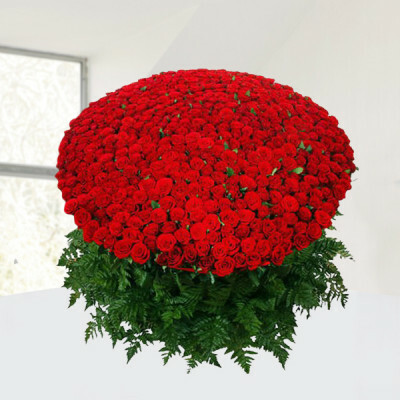 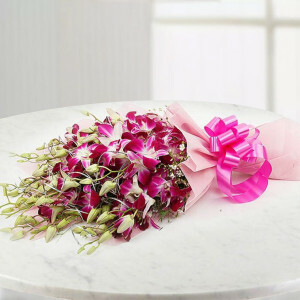 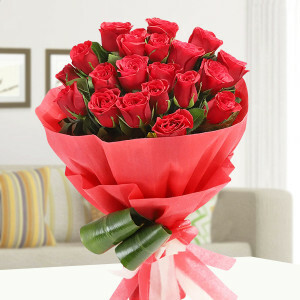 Celebrate your dear ones’ name day by sending them, one of these captivating Birthday bouquets online, with MyFlowerApp. 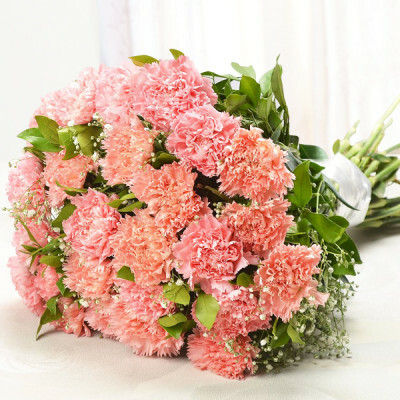 Choose an unforgettable floral arrangement consisting of their favorite flowers, like, roses, orchids, lilies, carnations, BOP, and so on fresh and handpicked by experts. Have them delivered right to their doorstep, anywhere in India, with our express, same-day, and midnight delivery services.